PEMF has the unique ability to pass through fur, skin, bandages and bone. The depth of field of Respond Systems Bio-Pulse PEMF Therapy System can penetrate through the entire body of a dog lying on the bed reaching deep into the joints and muscles stimulating circulation. The beds can be placed on the couch, in a crate, under your animal’s bedding or even in the car. The treatment cannot be felt but the effect is noticeable and many times your pet will relax on the bed or even fall asleep. Typically, you will see results within two weeks and many times you will notice an immediate difference in the way your pet rises, walks and runs. The depth of field of Respond Systems Bio-Pulse PEMF Therapy System can penetrate through the entire body of a dog lying on the bed reaching deep into the joints and muscles stimulating circulation. 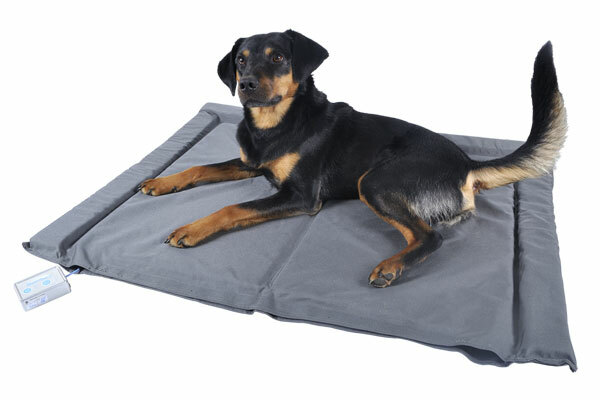 The system can be placed on the couch, in a crate, under your animal’s bedding or even in the car. 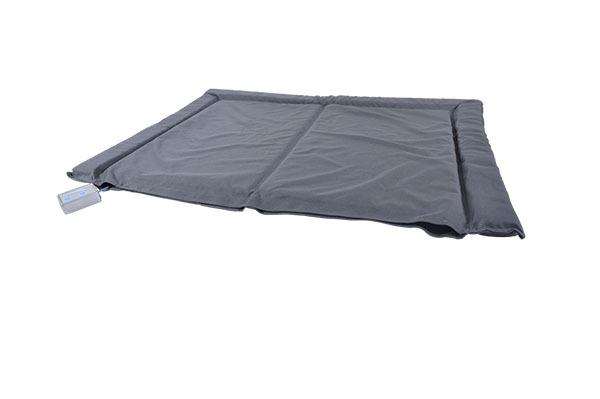 Large – For dogs over 50 lbs.